Born in Perth in 1989, Ricciardo started karting aged just nine after finding a hero in Ayrton Senna. After working his way through the go-kart ranks, in 2005 he entered the Australian Formula Ford series and, although driving an uncompetitive car, made enough of an impression to secure a scholarship for the following season’s Formula BMW Asia championship. 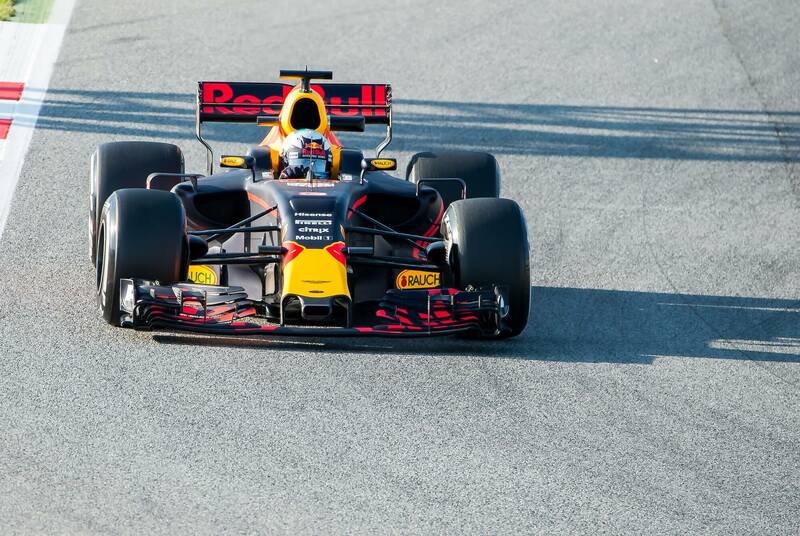 His breakthrough season came in 2014 with Red Bull Racing – a season which saw the affable Australian not only win his first Grand Prix (and two more) but also leave four-time world champion team mate Sebastian Vettel trailing in his wake.